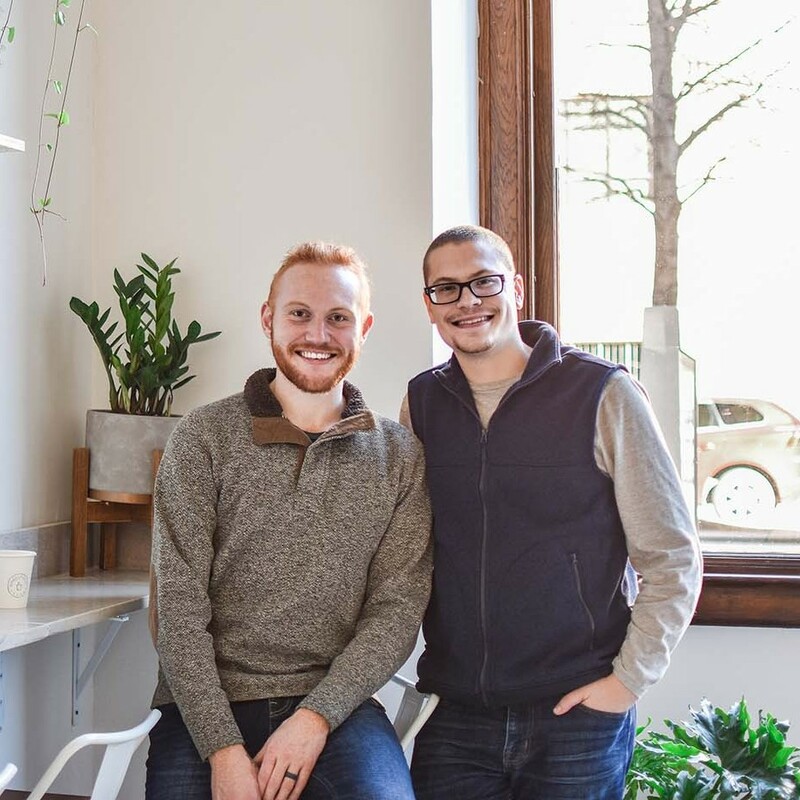 Urban Story Ventures produces useful spaces for businesses and individuals to thrive. 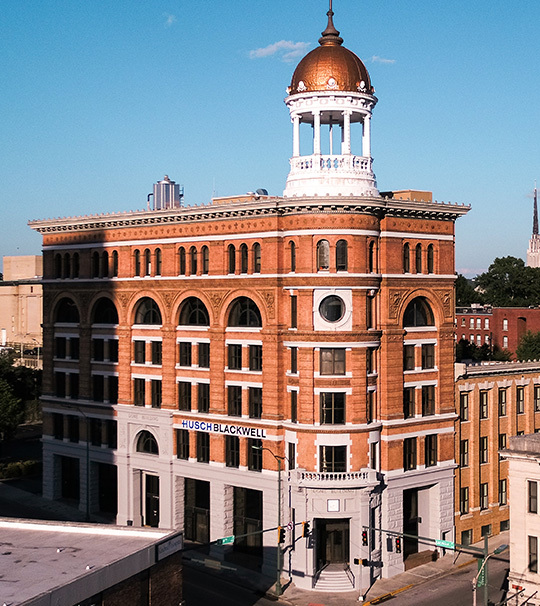 We are committed to the strategic acquisition and innovative redevelopment of Chattanooga commercial real estate. 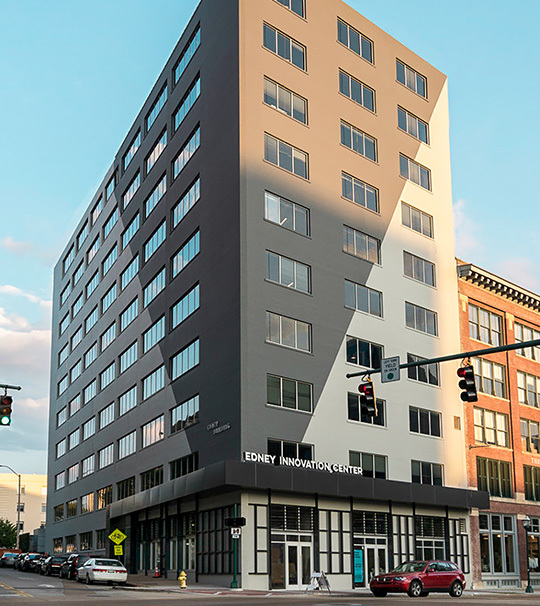 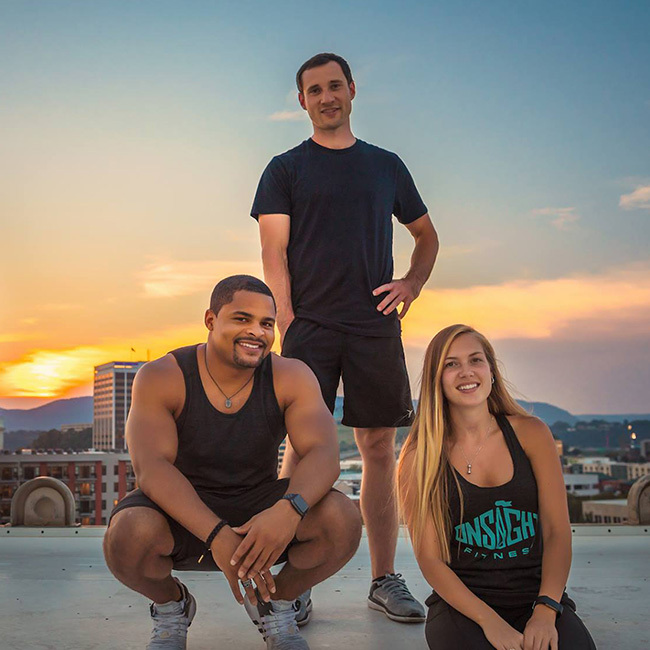 Urban Story Ventures, LLC is a pure play on the growth story of the Chattanooga real estate market, taking an entrepreneurial and innovative approach to all of its developments. 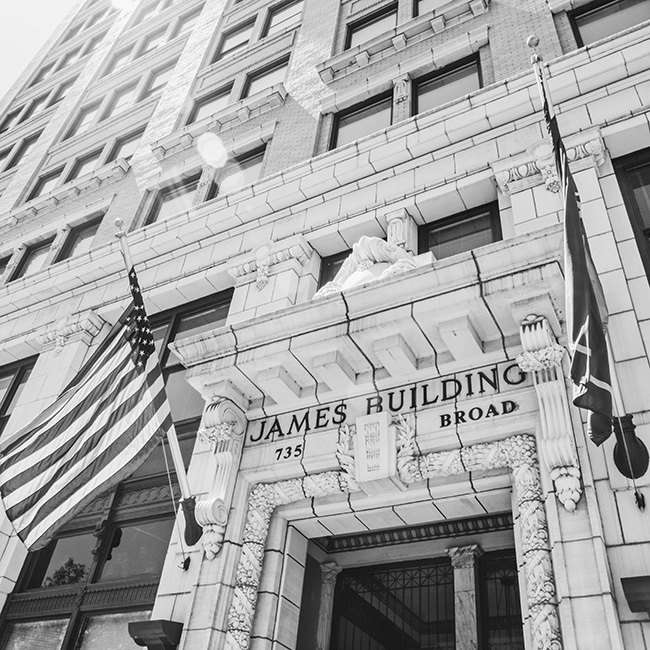 The market is seeing unprecedented economic and job growth as the city hits its stride. 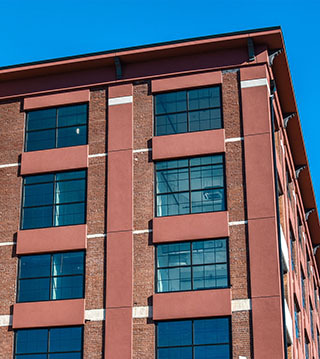 Browse some of our featured listings to see the best of what Chattanooga has to offer.